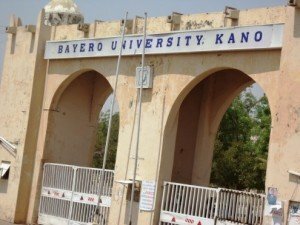 Bayero University, Kano, BUK school fees schedule for the 2018/2019 academic session for newly admitted (freshers) and returning (old) students. Some students have been asking questions on “How Much Is Bayero University Kano School Fees?”, “How to pay BUK School fees online” and here is the answer to the some of these questions especially for the undergraduate students, also the BUK postgraduate school fees will also be published soon. For students who might be asking on How to pay Bayero University, Kano (BUK) School Fees online, we have also helped documented the steps on How to Pay School Fees Online with Remita. with images attached to guide you through the process.